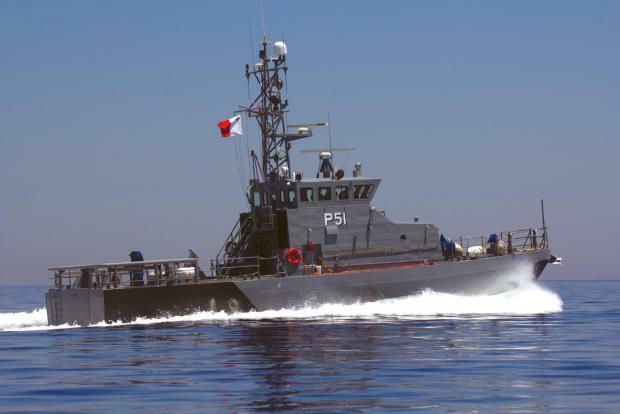 The Armed Forces of Malta have rescued 8,559 people from the sea since 2013, 2,731 of which were in 2018, according to the Home Affairs Minister Michael Farrugia. Replying to a parliamentary question by Labour MP Byron Camilleri, Dr Farrugia said that there were 359 rescue missions in all. The PQ did not indicate how many of the missions involved local boats and how many were international.